Shingles are a roof covering consisting of individual overlapping elements. These elements are typically flat, rectangular and laid in courses from the bottom edge of the roof up, with each succeeding progression overlapping the joints below. Shingles are made of a variety of materials such as wood, slate, metal and asphalt. Additionally, they are a very common and typically affordable roofing method - asphalt shingles in particular. GAP (General Aniline & Film) has a history dating back to the early 19th century and can be traced back to a New Jersey manufacturing company. 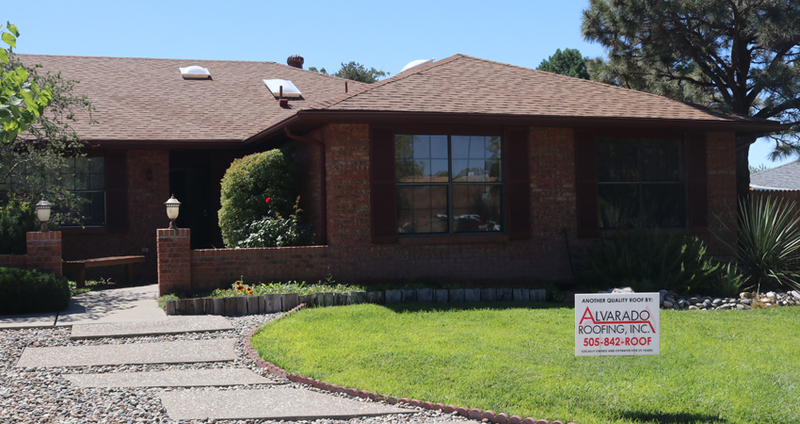 These are top-of-the-line asphalt shingles that add dimension to your roof. Available in a variety of colors and styles to complement your taste. GAF shingles provide an attractive 3-dimensional look to your roof similar to the look of wood shingles. Malarkey Roofing Products® is another asphalt shingle supplier of ours and offers a full line of residential roofing shingles. Malarkey is focused on providing quality steep slope roofing products along with the best technical and customer service in the roofing industry. Lastly, we are proud to provide Owens Corning® shingles which are known for their beauty, durability and "Total Protection" Warranties. 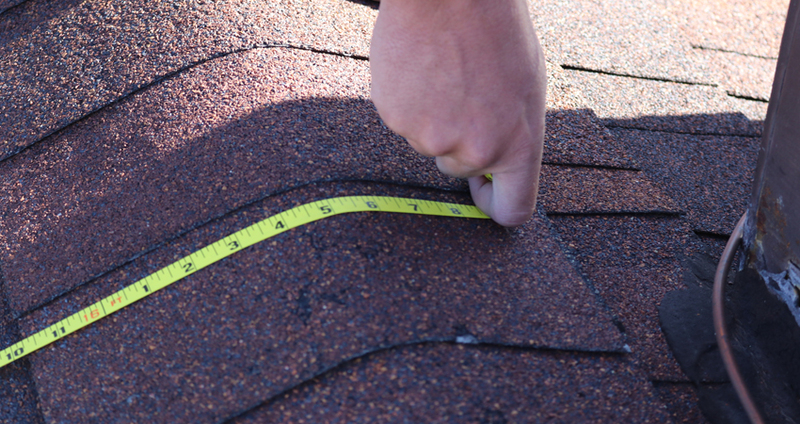 At your consultation, our skilled professionals will explain the pros and cons of these various brands and show samples so that you may make the perfect shingle choice. To get a head start on on your roofing project, please check out our affiliates page and be sure to browse these various collections for yourself.